How are you all? I had been a bit unwell with the recent weather changes. I had bad dry cough and so it was really difficult to keep up with the blogging and pending reviews. If you have been following me on Instagram you might be knowing that I purchased some products. The CC cream and concealer I bought before going on the vacation. I had to attend two weddings and thought of doing some something to hide my pigmentation below lower lip. However I ended up using just the CC cream on the wedding function day ☹️. With my acne marks and pigmentation being a bit lightened up, Lakme CC cream suits me. The shade initially didn't suit me, but now since my pigmentation has reduced a bit it blends okay sort. I wanted a liquid concealer from the Maybelline Fit Me range, however the SA at Health n Glow outlet handed me this and I bought it 😁😁😁. I recently found my HG shampoo and have restocked it. I want to do a full review on this one. This is a long pending review from my end 🙈🙈. After hearing some amazing things about Rosehip oil, I always wanted to try one. With the pre GST mayhem, there was a flat 50% sale and I immediately grabbed this one. I also got a good quantity at the price, but later on realised that finishing 50ml will take up a lot of time. Anyway amd happy I grabbed it. I go out a lot these days, and I needed some sling bags (I didn't own any till date 😭😭🙄). I was offered free shopping from tosave.com to pen down my shopping experience. I was pretty happy with my shopping experience and I bought two doing bags, one is leather material and other one is cotton. 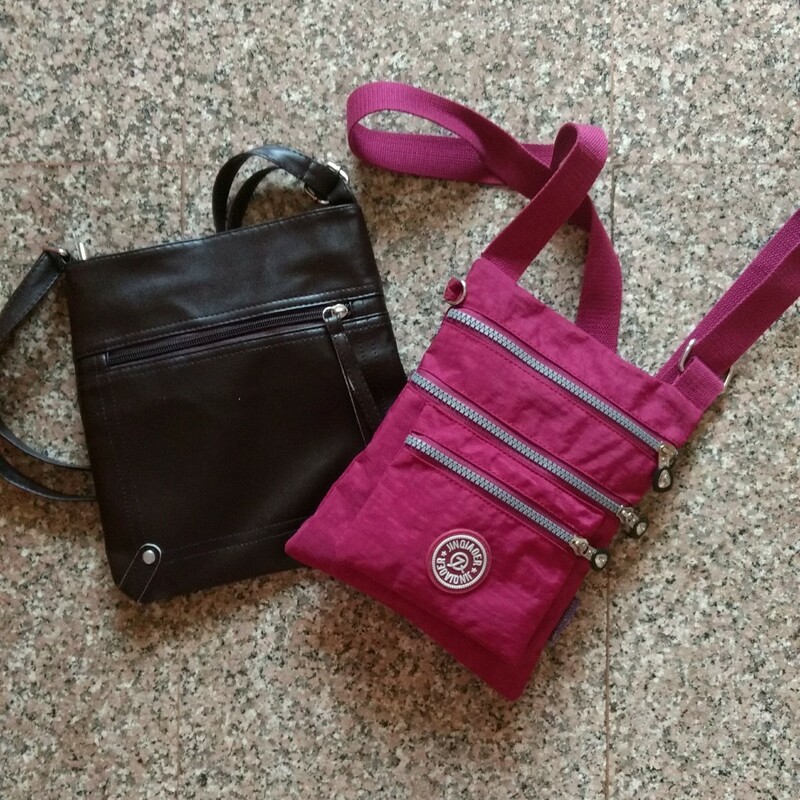 I totally like both the sling bags. 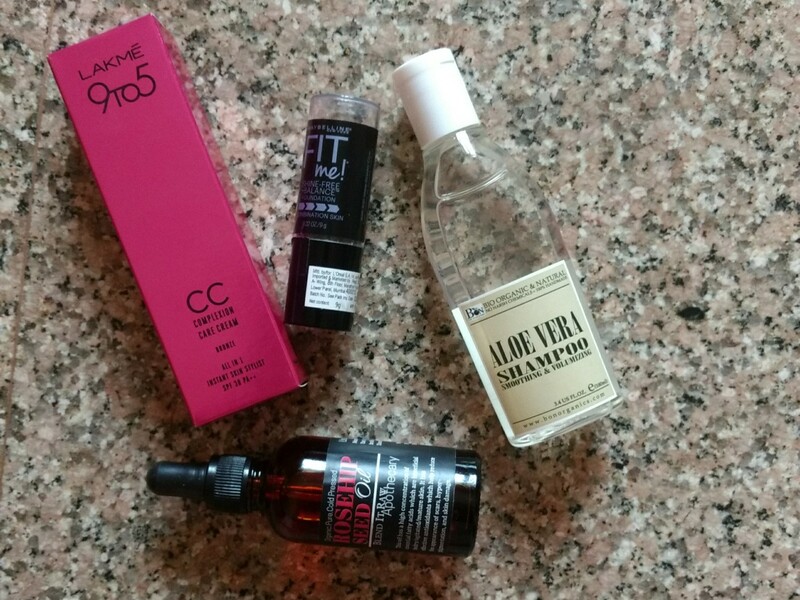 So summing up, these are the products I bought in past few months apart from some other shopping which I have already blogged down. Do let me know what all you have been loving lately.